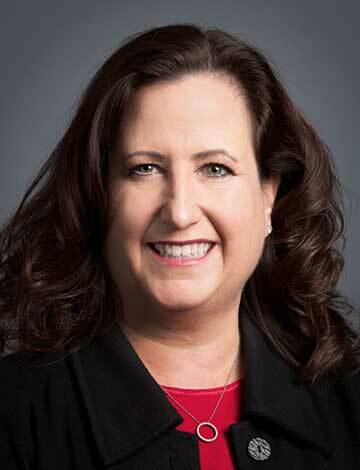 Cindy Funaro joined Pacific Crest Savings Bank in 2003 and is executive vice president and chief risk officer. She oversees risk management, compliance and regulator relations. Previously, Cindy served for 13 years as a bank examiner with the Washington State Department of Financial Institutions. A Washington native, she graduated from the University of Washington with a B.A. in Finance and from the Pacific Coast Banking School with honors. Cindy is also a committed community participant. She has sung with the Seattle Symphony Chorale since 1994, works with a Seattle Children’s Hospital Guild, and supports research and care for those with Alzheimer’s disease.